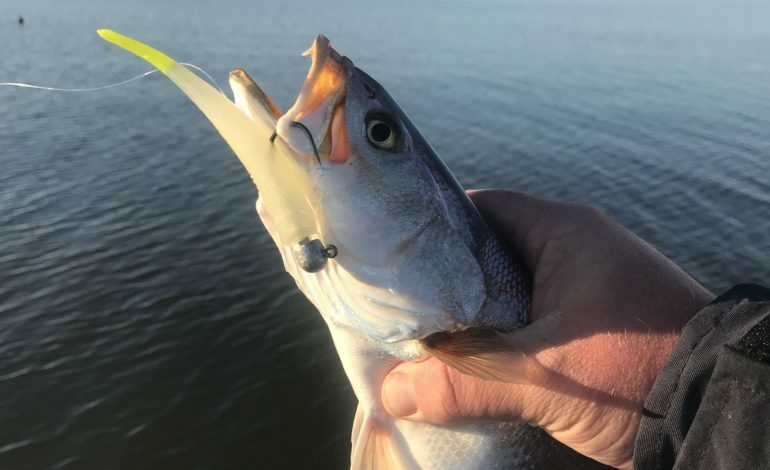 Several bodies of water in Acadiana are under fishing advisories in an interactive map created by the Louisiana Department of Environmental Quality. The Atchafalaya Basin, and other bayous in Lafayette, Vermilion, Acadia, Jeff Davis, St. Landry and Evangeline have traces of mercury. Although most won’t be affected if they consume fish caught from these places, pregnant women and children under the age of 7 are advised limit consumption to once a month. A link to the full interactive map can be found here.